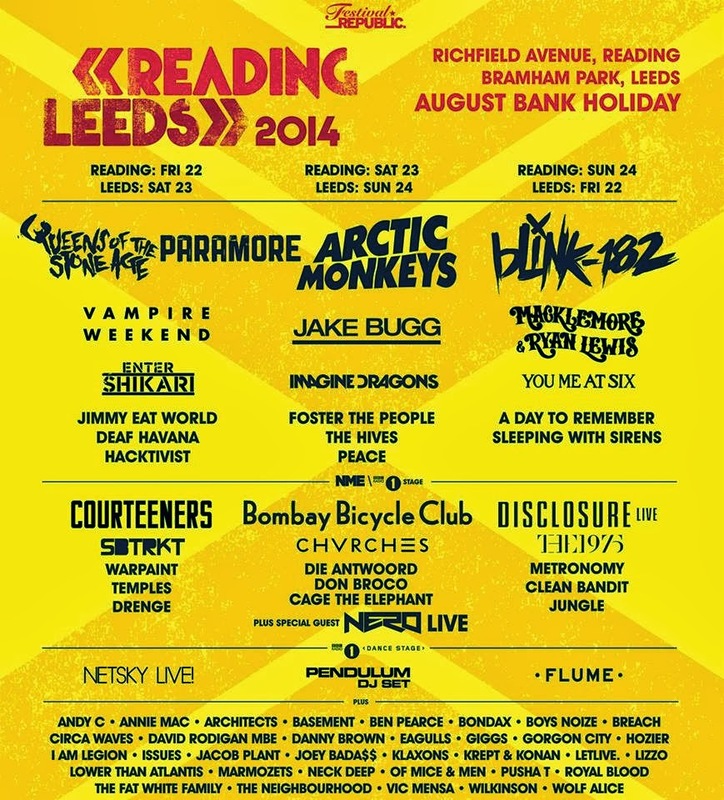 MY WRITING GOT PUBLISHED // READING AND LEEDS ARTICLE! I wrote a piece all about my tips for Reading and Leeds festival and I'd love it if you could check it out. I'd extra love it if you could also click the 'like' or 'tweet' button at the bottom of the page for me! Visit captureyournite.com for the article! Well Done Jennie!!! You must be trilled!! Copyright JennieWren3. Custom design by gatto.